It is abundantly clear that if we are going to conquer our climate change demons, then we’ve got to radically reduce the burning of coal on our splendid but increasingly stressed planet. 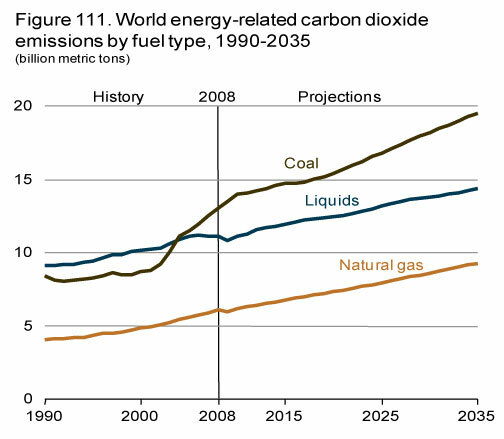 Carbon dioxide is still the primary driver of warming and coal is still the primary source of carbon dioxide from fuel combustion. Of course, as I’ve written here, besides carbon dioxide there are all sorts of pernicious public health and environmental impacts. Among the health impacts are scores of premature deaths annually in the US alone from small particulates that lodge deep in the lungs. In fact, one recent study from a group of top-flight economists estimated that the “gross external damages” (GED) from coal-fired electrical power generation may exceed the value added by as much as five times. There was a poignant article in the NY Times the other day about the transition away from coal and how it is effecting communities. As the extraordinary diminution in coal use continues in the US, and hopefully accelerates, the coal-mining industry is fighting tooth and nail to keep its profits and the traditional mining communities are increasingly worried about their economic prospects. 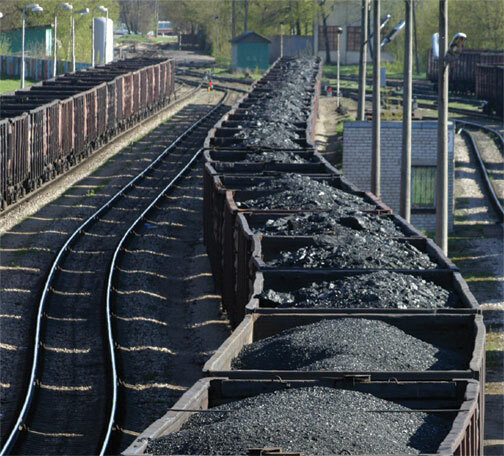 The article highlighted the concerns in Kentucky about the biggest coal-fired fleet operator in the country, American Electric Power, changing from coal to gas. “The math screams at you to do gas,” said AEP’s chief. Disappointment among coal-mining communities is understandable. So is anger. They truly, deeply hate environmentalists. Yet, the manifest realities of public health, climate change, and economics mean that coal’s time is coming to an end. AEP was going to apply for a rate increase to perform upgrades on one big facility in order to meet EPA standards, but then pulled the plug this week. Perhaps not incidentally, had the Senate seen fit in 2009 to pass the American Clean Energy and Security Act (aka Waxman-Markey), the concerns of American workers caught in a transition would have been very well addressed. (See Title IV, Subtitle B – Green Jobs and Worker Transition.) Not so much now. One aspect of the coal-mining industry’s facing up to the inevitable in the United States is their growing focus on export to Asia. However, that new modus operandi is up against opposition by citizens and government in Oregon and Washington where the ports would be sited. Oregon’s governor, John Kitzhaber, wants extensive review before opening up his state’s ports and Seattle’s city council passed a unanimous resolution this week opposing ports and train traffic in their state. As Amory Lovins and his colleagues illustrate so eloquently and thoroughly with their recent project and publication, Reinventing Fire, we don’t need coal and, for that matter, we don’t need oil. The electric power industry in the United States is certainly increasingly sensitive to the former fact. In other places, like Germany, they are way ahead of the curve on coal. In China and India, for instance, they may yet get the message. Bill Hewitt has been an environmental activist and professional for nearly 25 years. He was deeply involved in the battle to curtail acid rain, and was also a Sierra Club leader in New York City. He spent 11 years in public affairs for the NY State Department of Environmental Conservation, and worked on environmental issues for two NYC mayoral campaigns and a presidential campaign. He is a writer and editor and is the principal of Hewitt Communications. He has an M.S. in international affairs, has taught political science at Pace University, and has graduate and continuing education classes on climate change, sustainability, and energy and the environment at The Center for Global Affairs at NYU. His book, "A Newer World - Politics, Money, Technology, and What’s Really Being Done to Solve the Climate Crisis," will be out from the University Press of New England in December.